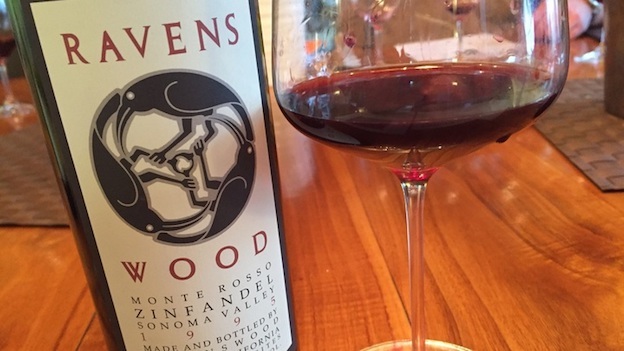 More than twenty years after it was made, Ravenswood's 1995 Zinfandel Monte Rosso is superb. Powerful and intense to the core, the 1995 offers up a compelling interplay of dark cherry, kirsch, licorice, leather, tobacco and wood smoke. Despite its considerable intensity, the 1995 has more than enough freshness and depth to drink well for another decade, perhaps more. Then again, Monte Rosso is one of the most pedigreed vineyard sites in Northern California. When it was made, Monte Rosso was part of the Sonoma Valley AVA. Today, it falls within the recently created Moon Mountain AVA. 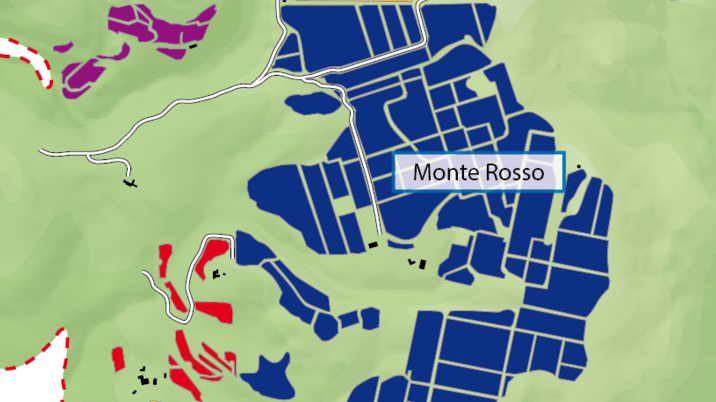 Readers can see from the accompanying map that Monte Rosso is made up of numerous small parcels, many of them quite distinctive. The 1995 Zinfandel Monte Rosso captures visionary winemaker and Ravenswood founder Joel Peterson at an inflection point in his long and storied career. At the time, Ravenswood was growing at breakneck speed. The flagship Zinfandel Vintners Blend started with a production of a few thousand cases. By the mid-to-late 1990s, production was 40,000 cases. That would explode to around 400,000 cases by 2001, when Constellation acquired Ravenswood. The 1995 Zinfandel Monte Rosso belongs to an earlier, and simpler, time in the winery's history. It is both a testament to the potential of Zinfandel as well as the pedigree of Sonoma’s top sites. In this tasting, the 1995 Monte Rosso is absolutely brilliant. 94/Drinking window: 2017-2027.